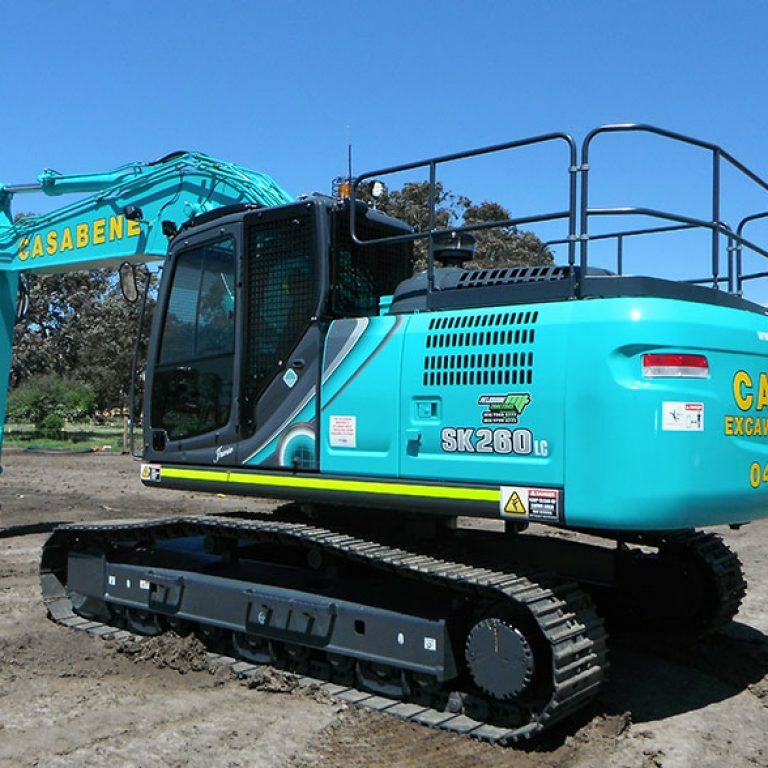 We have Melbourne’s biggest variety of earth moving plant equipment for hire. View our range of earth moving plant hire equipment by clicking below. 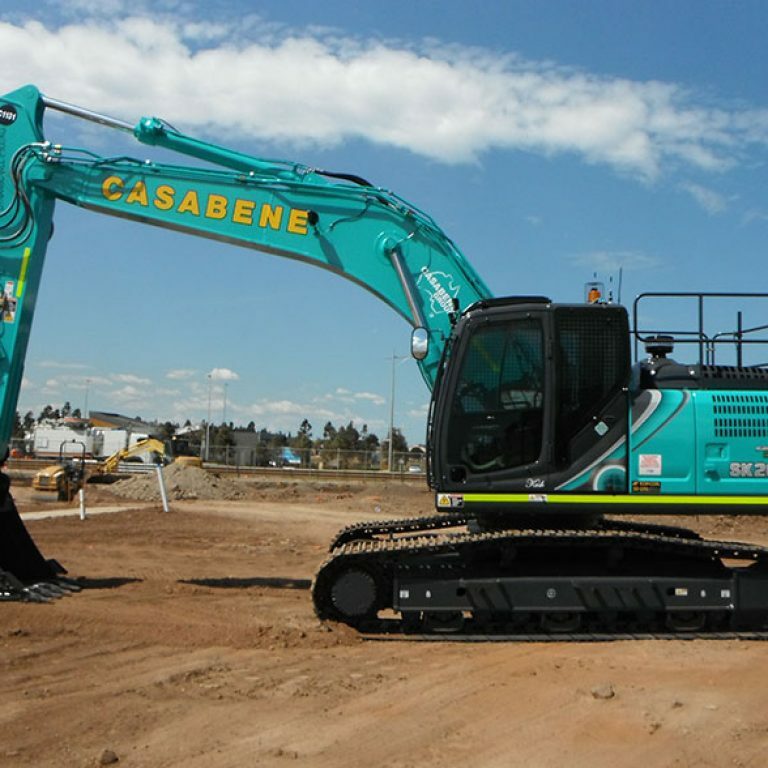 Basements, Earthmoving and Site Cuts is one of Casabene’s major divisions within the business providing services to Melbourne’s largest builders on a daily basis. We specialise in Drainage. We offer Sewerage, Pump Stations and Rising Mains, Septic Systems and Treatment Plants, Stormwater and Concrete Pit Building. Our innovative approach allows us to quickly locate and clear blocked drains and waste pipes using the latest technology and equipment. Michael Casabene founded Casabene Drainage some 40 years ago in which it has successfully grown into the Casabene Group of Companies. Today, the original Drainage business is still operational and is owned & operated by son, Pip Casabene. 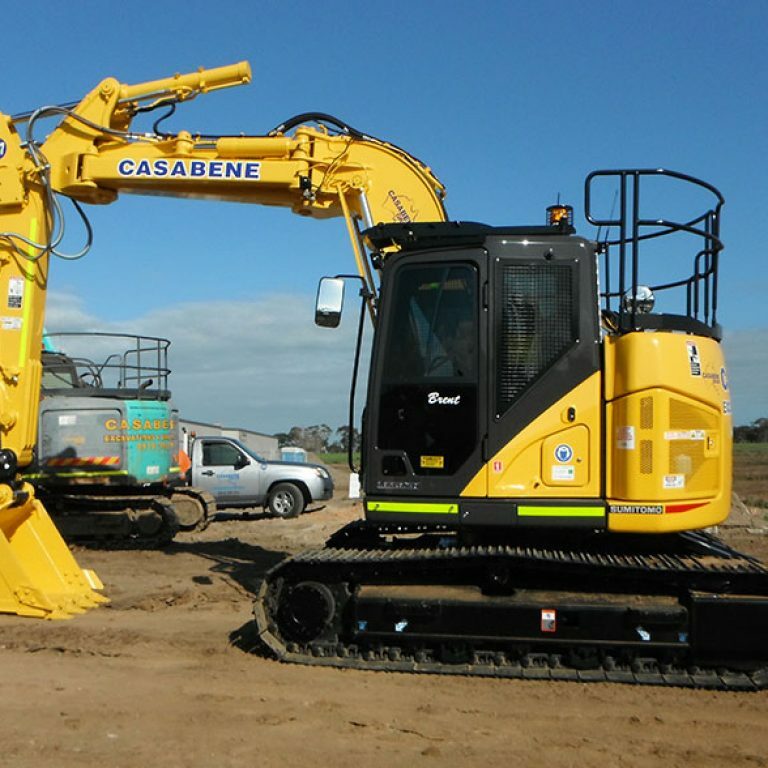 In 1994 after using backhoes and mini excavators to complete drainage works Pip decided to branch out and purchase a larger excavator for hire to contractors in which was a great success with year by year growth and development has now grown into excess of 400 pieces of plant. After many years of service to Drainage division Marty Vaina made the move into Excavating as an operator, to assisting Pip with growing the business and now a partner in the Excavation division, and now running the day to day operations of also. Reg Lumani began with Pip as an apprentice in the Drainage division and some years later joined Pip in Managing the operations as well as working his way through the business to becoming Pip’s partner in the Drainage division and running the daily operations of the business. Casabene Group are always looking to grow, expand and develop into difference areas to assist our Group for future projects. In 2010, Casabene Group was formed employing 100 plus staff and contractors. This allowed them to consolidate a number of companies to become a group that can assist in a multitude of areas and meet and exceed their clients requirements. We would like to thank the following customers for their endorsing testimonials. Feel free to contact them in person and ask them about their experience with Casabene Excavations. 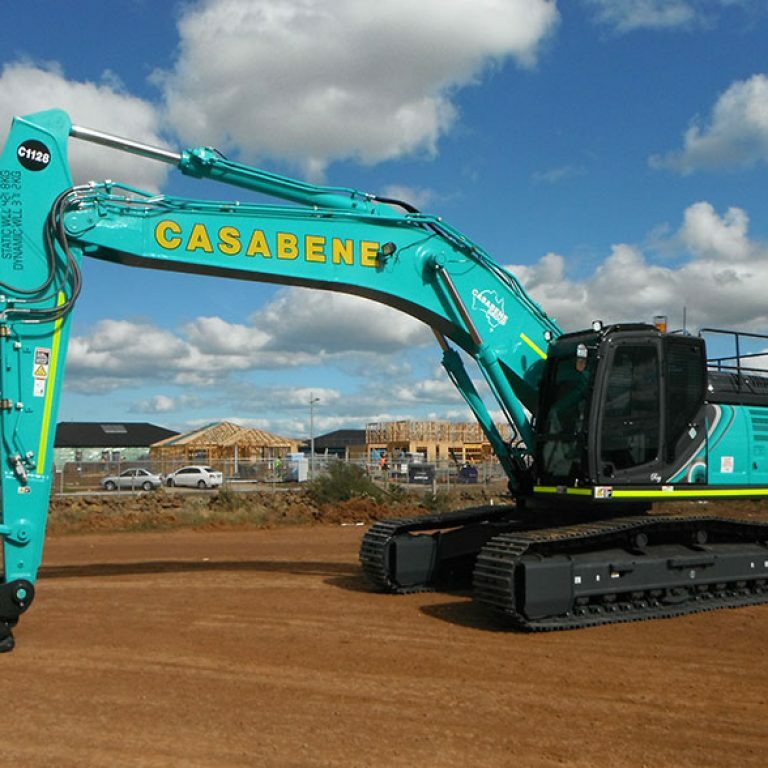 Casabene Group has serviced AHB Australia for 7 years, their prompt and reliable service, quality of work and attention to detail is a great asset to our business. They have advised us on a number of projects and been extremely cost effectively. I highly recommend the Casabene Group. Fortunato Group have used Casabene Group for the last 20 years for plant hire and heavy haulage and have found their staff to be knowledgable, courteous and professional in their work ethics and skills. We would recommend their services to anyone. Thanks Casabene Group! 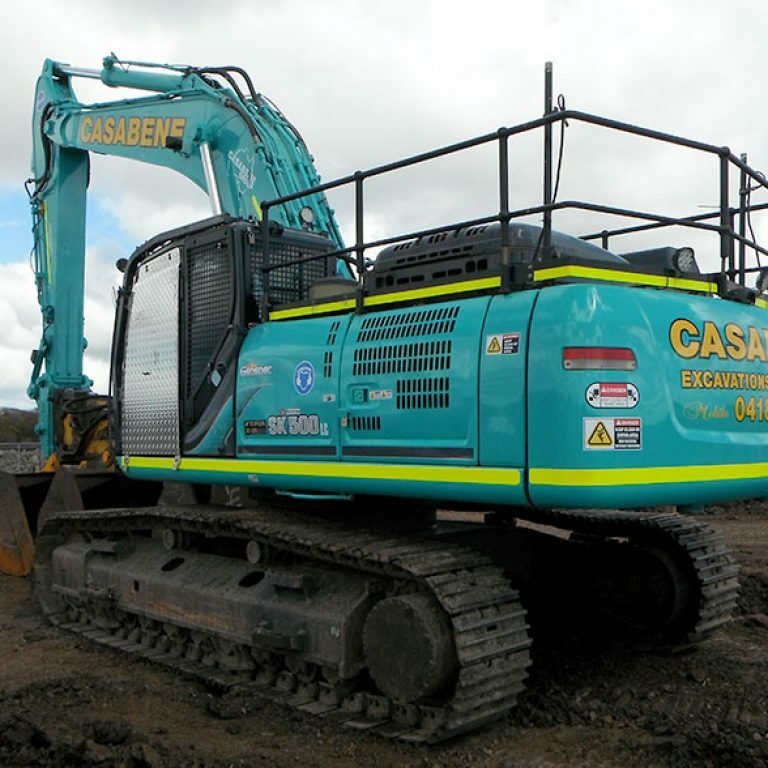 We have used Casabene Group for the last 10 years for plant hire and Heavy Haulage and have found there Staff to be Knowledgeable, courteous and professional in their work ethic and skill. I would recommend there services to anyone. Thanks Casabene Group. National Logistics & Plant Hire Pty Ltd (Part of the Winslow Group) have engaged Casabene Group for the last 5 years for Plant Hire and Heavy Haulage and have found their staff to be knowledgeable, courteous and professional in their work ethic and skill. I would recommend there services to anyone.